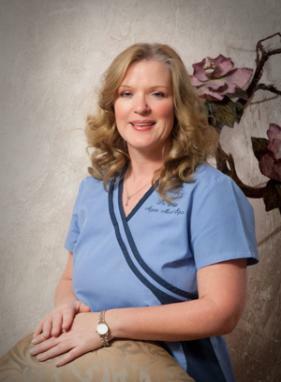 the Venus Freeze are some of many services available. 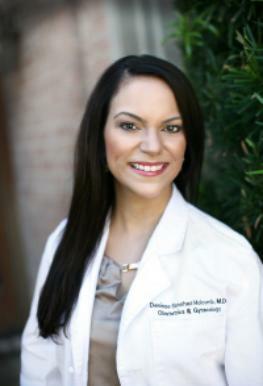 Dr. White personally performs all injection procedures. Medical Center, and North Garland Surgery Center. pleasant experience. We want our patients to feel a partnership with their physician and be involved in the decision-making process. these advances and technology with a personal approach." success rates in the United States. 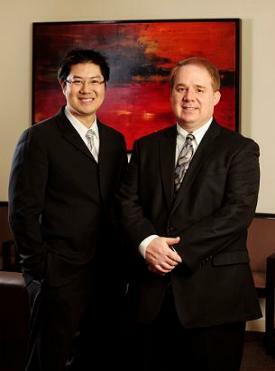 Led by fellowship trained Reproductive Endocrinology and Infertility Subspecialists, Dr. Brian D.
reproductive surgeries, and compassion in helping you through your journey to fertility. most of his time off with his three busy children: Caroline, 12, Addison, 10, and Ben, 7. "They are the joy of my life" he said. 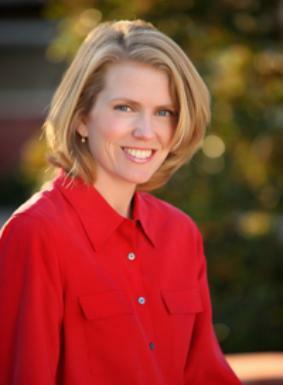 Jennifer L. Bailey, M.D., F.A.C.O.G. excellence, and was twice the recipient of teaching awards honoring her contributions to the training of medical students. education. In her spare time, she enjoys cooking, yoga, reading and time with her husband and two children. She is fluent in Spanish. Meet Dr James Douglas, a Skilled and Caring Infertility Specialist and Reproductive Endocrinologist. distinguished physician who has consistently achieved pregnancy success rates that few physicians in the country can duplicate. 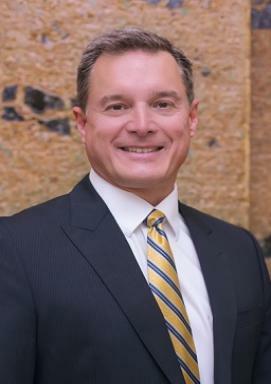 as special expertise in reproductive issues involving repetitive miscarriages,endometriosis, diminished ovarian reserve, and other conditions. 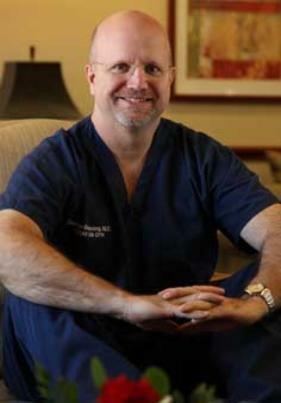 Together with his staff, Dr. Douglas has successfully treated thousands of couples with the same fertility problems you may be experiencing. 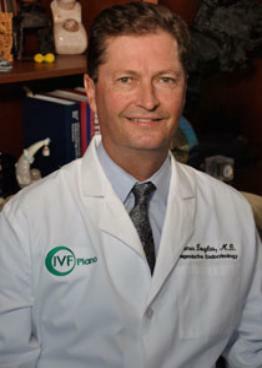 experience and expertise, it is no wonder that so many people trust IVF Plano and Dr James Douglas for their fertility needs. Child Magazine: Listed Presbyterian IVF Center as one of the top 10 in the U.S.